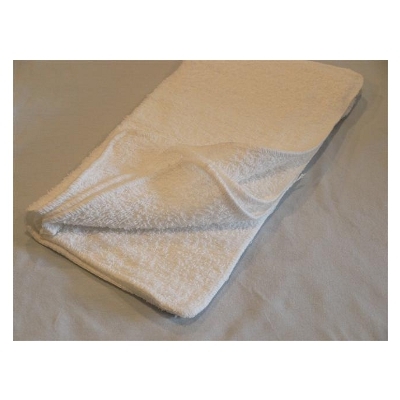 100% Cotton terry cloth shop towels. These are great for polishing musical instrument keys and other musical instrument repair needs! Includes (4) 12" x 12" Towels.